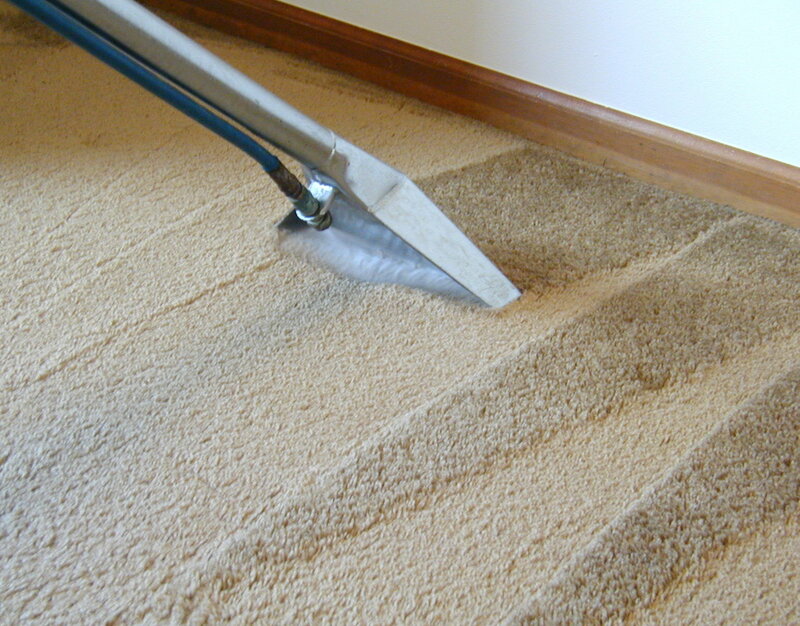 Upholstery best carpet cleaning service in Chennai. 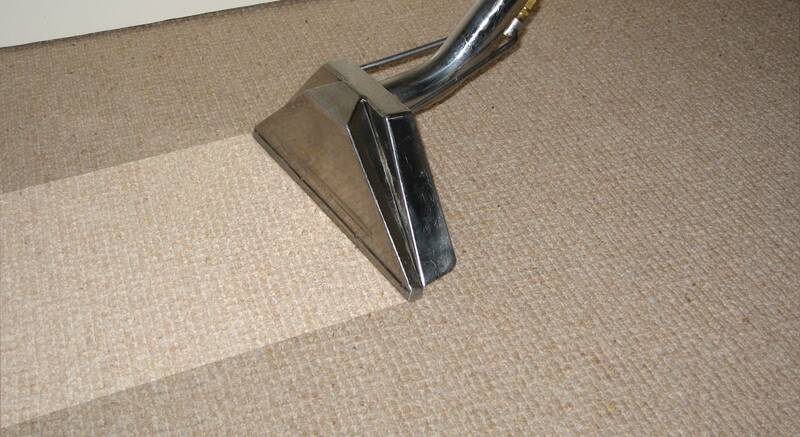 We clean up your carpet up to 90% dirt from your carpet so that it seems like new carpet after our cleaning service. 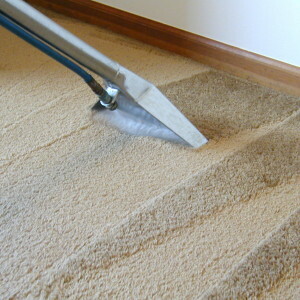 We have best high power machine to clean the carpet.